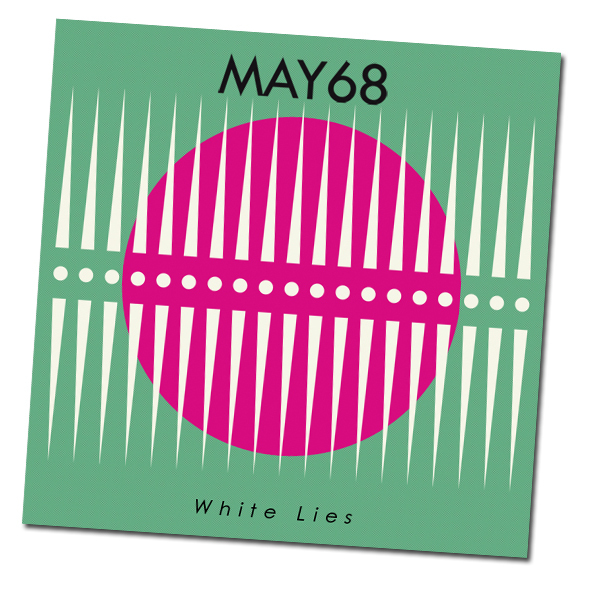 Our third single ‘White Lies’ is available to pre-order soon. ‘The Prisoner’ is now available as a limited 12″ vinyl and digital download (Kitsuné) . 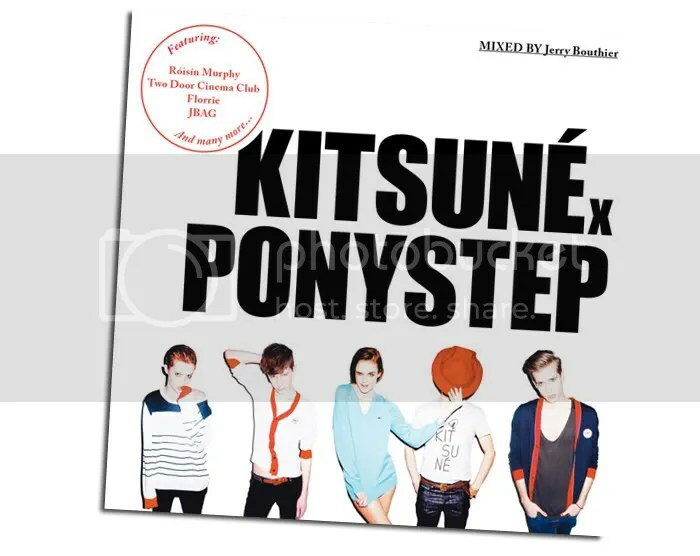 ‘My Ways’ was featured in Kitsuné X Ponystep Compilation. 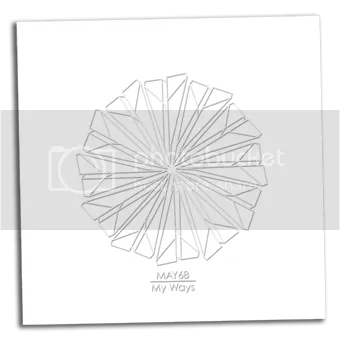 Our first single ‘My Ways’ is now available as a limited 7″ vinyl (Hit Club Records) and digital download (Silver Music Machine). 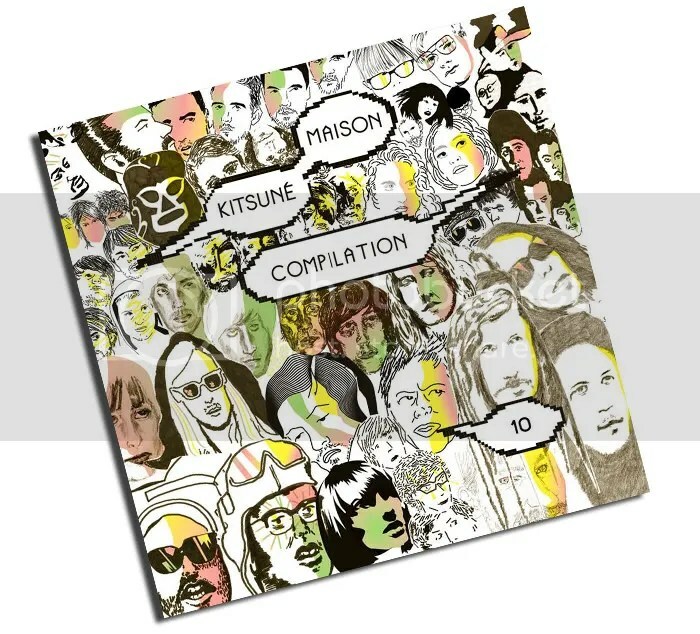 We’re very excited to say we’re featured on the new Pure Groove compilation alongside Wave Machines, My Tiger My Timing and a whole host of other great bands. Some great bands are also featured : Ladytron, The Whip, Everything Everything, Cats in Paris and more. We made this Ltd Demo, it only had a a run of 50 copies, so if you got one you should be feeling pretty pleased with yourselves.